Louis Nirenberg is considered one of most outstanding mathematicians of the 20th century. He has made fundamental contributions to linear and nonlinear partial differential equations and their application to complex analysis and geometry. Born in Hamilton, Ontario, he was raised in Montreal, where his father taught Hebrew. He recounts that his love for mathematics came by as a result of resisting Hebrew lessons from his father. His father engaged a private Hebrew teacher who liked mathematical puzzles and much of the Hebrew lesson was spent doing these puzzles. 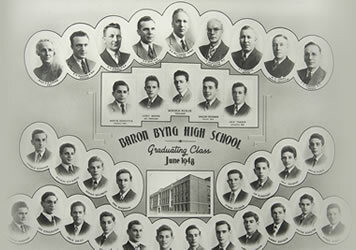 In Baron Byng, the physics teacher who actually had a Ph.D. in physics, influenced him to consider a career as a physicist. At the time he did not know that a career as a mathematician was even possible. 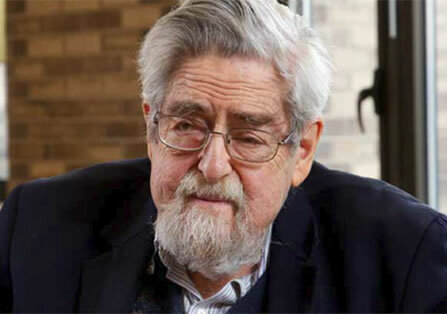 Upon graduating from BBHS, Nirenberg attended McGill University where he majored in math and physics in 1945 with the idea of becoming a physicist. As he was in a science program he was exempt from the WWII government draft. 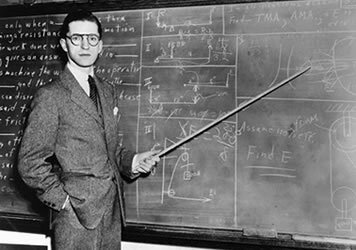 The summer Nirenberg graduated from McGill, he took a job at the National Research Council of Canada working on the atomic bomb for the Manhattan Project. During this time he met Ernest Courant, a co-worker and son of Richard Courant, the renowned physics professor at New York University. He went on to get his Ph.D in mathematics at New York University where is eventually joined the faculty as an original member of the Courant Institute of Mathematical Sciences. Nirenberg retired in 1999 after spending his entire academic career at Courant. Nirenberg won numerous prizes for his mathematical innovations including the Bocher Prize of the American Mathematical Society in 1959, the Crafoord Prize in 1982, the 1994 Steele Prize for Lifetime Achievement from the American Mathematical Society and the 1995 National Medal of Science, the highest honour in the US for contributions to science. In 2010 he was awarded the first Chern Medal for lifetime achievement by the International Mathematical Union and the Chern Medal Foundation. Most recently Nirenberg received the Abel Prize from the Norwegian Academy of Science and Letters. 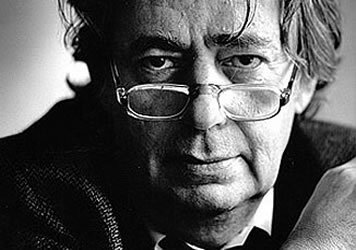 Nirenberg also published many important papers throughout his career, 90 percent of them in collaboration with others, his preferred approach. In 2014, his co-authored paper on solutions to the Navier–Stokes equations, won the American Mathematical Society’s 2014 Steele Prize for Seminal Contribution to Research.